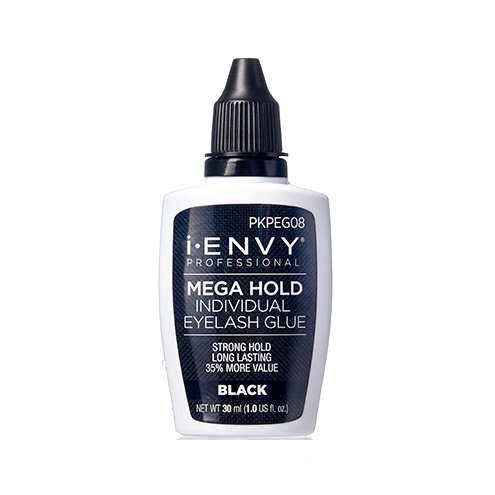 For best results, use with i•ENVY Eyelashes. Always remember to check fit. Lay eyelash on top of your natural lashes and trim if needed.